Contributing to the well-being of our companion animal family members. 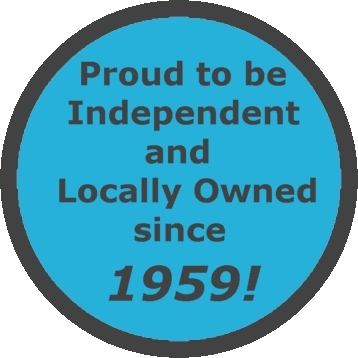 Our independently owned full service animal hospital has been serving the Winnipeg community since 1959. 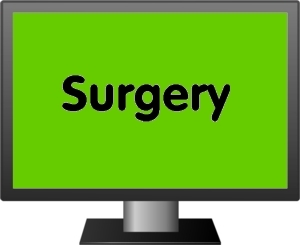 We pride ourselves on the highest standards in medicine and surgery with a wide array of modern diagnostic technologies and a well trained and compassionate staff. At the same time we are also able to provide flexible options based on your needs. Please explore our website! Call or email us if you have any questions. Proud to be part of your pet's health care team! Is your pet coming in for a dental or surgical procedure? 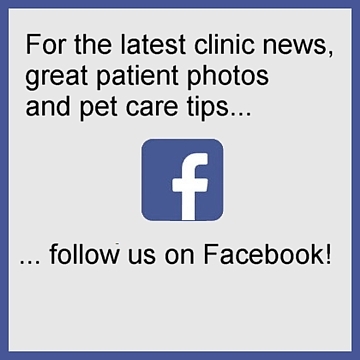 Visit our patient centre for pet care, health and behaviour information. Have a look around our hospital. 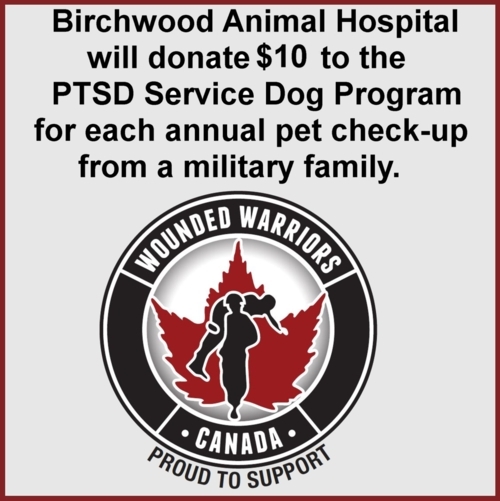 "Have been taking my pets to Birchwood Animal Hospital for fifteen years. 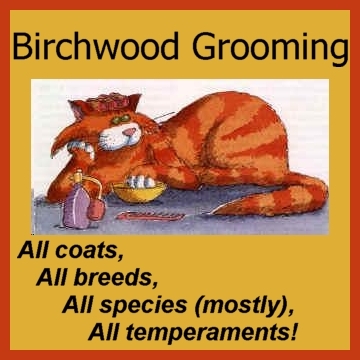 The Vets and staff at Birchwood are outstanding. They are compassionate and always take time to answer all of my questions. I have been through serious health crisis with some of my pets over the years and Dr. Robertson has always been compassionate and truthful even when the news was difficult. Her honest advise helped me make some of the best decisions for my pet even though it was difficult and painful. I have also had Dr. Preston take care of my pets and she has also been wonderful. The staff at the desk are friendly and helpful. My new puppy loves, yes loves, going to the vet. Thanks to all of you at Birchwood Animal Hospital." For the safety of all pets and humans, please have pets securely leashed or in a pet carrier while visiting our hospital. 400 Pembina Highway, Winnipeg, MB. NOTE: Email may not be answered the same day. Please phone for urgent questions or appointments!